Prior to the release of this new Entitlement feature we had Service Contracts. Service Contracts allowed you to define for a customer and predetermined number of hours or number of Cases that the Customer was entitled to. And then, by referencing this Contract against the Cases you logged against the Customer that allocation was automatically decremented. This feature makes sense in the software industry for example where the purchase of a license or a support agreement might include a predefined amount of support that the customer can then draw down upon. I have never heard of anyone actually deploying this feature so it is curious to see Microsoft invest in extending it. Entitlements offers similar functionality but now it allows you to get more specific around when the Customer is entitled to Support. 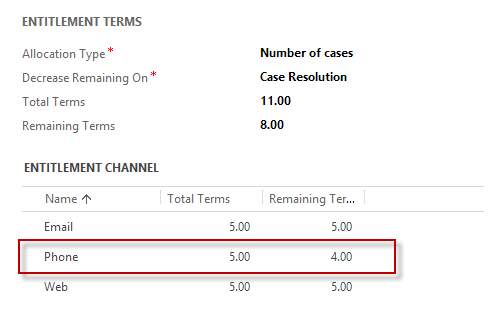 You can now define the support allocation for a particular channel (e.g. 100 hours of email support vs. 50 hours of phone support). You can also bind the support entitlement to a particular Product or Contact so that the Customer Service team provides support for the right things / to the right people. Let’s step through this and see it in action. Firstly, let’s start with the broadest possible entitlement. There is also a “Restrict based on entitlement terms” field which if set to “Yes” will block the logging of new Cases once the entitlement runs out. 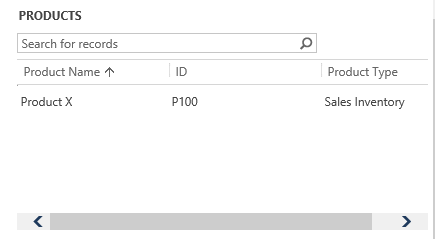 One, this is an editable grid (great to see more of these popping up in the CRM UI!). Back on the Entitlement record we also have the ability to specify Products and/or Contacts. You can’t enter an allocation against each Product/Contact but what this does is create a rule as to when the Entitlement applies. The behavior is the same for Contacts. If you leave the Product / Contact field blank on the Case you can still select the Entitlement. So the way to think of this is: “Once a Product/Contact is associated to an Entitlement, that Entitlement will no longer be selectable on the Case when any other Products/Contacts are specified on the Case”. Again, if this behavior is what you are after you will probably want to make the Product / Contact field mandatory on the Case form. 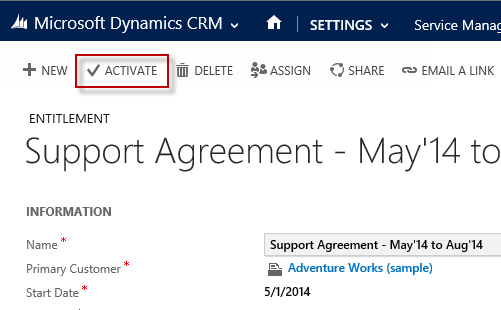 This entry was posted in Uncategorized and tagged CRM 2013, CRM Online Spring '14, Entitlements, Leo, Service Pack 1 on June 1, 2014 by Gareth Tucker. 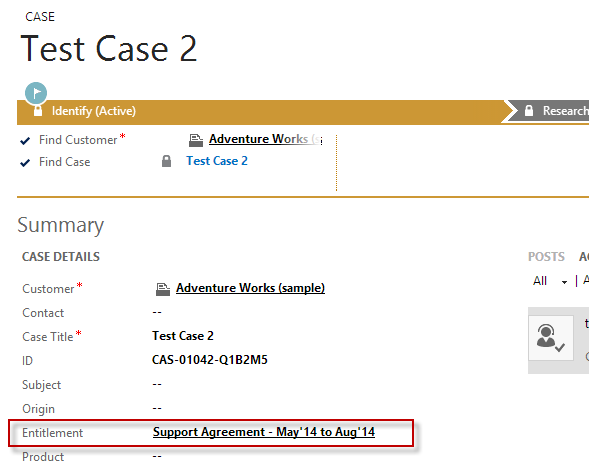 The Spring 2013 / SP1 / Leo release for Microsoft Dynamics CRM 2013 provides new functionality for Service Level Agreements (SLAs). The SLAs are configurable to your requirements and provide not only deadline monitoring but also automated warnings and escalations. In this post I walk through the setup process and show the functionality in action. Invest 5 minutes here and walk away up to speed on this new feature. 4 Define the SLA detail for each agreement. You can create general rules for each SLA Type (First Response, Case Resolution, Follow Up) or you might want to create specific rules for e.g. P1 vs. P2 Cases. 9 If Cases are created that reference the Entitlement tied to the SLA and which meet the applicability criteria defined on the SLA then you will see the SLA take effect. 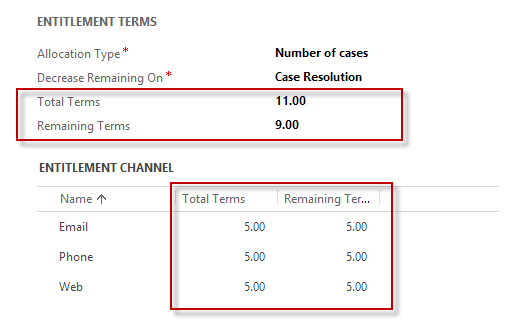 CRM will check for SLA applicability both on create and on update of the Case so if the attributes on the Case changes and the applicability criteria is suddenly met (e.g the Case was bumped from P2 to P1) then the SLA will be triggered and the countdown initiated. 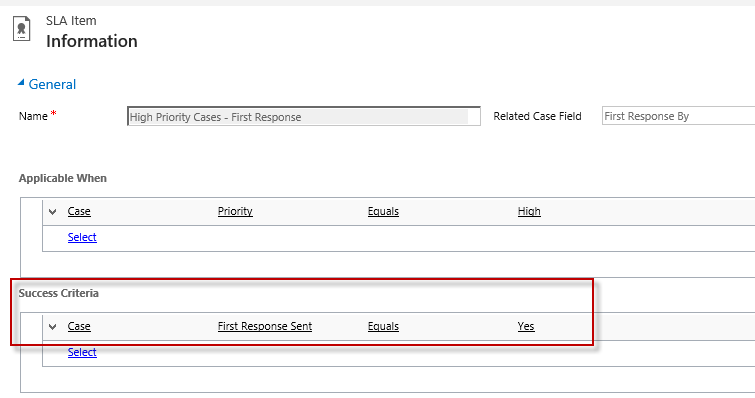 The default way of informing CRM that first response has been provided appears to be a new field on the Case record: “First Response Sent”. As an end user I inform CRM that I have completed first response by updating “First Response Sent” to “Yes”. There is no immediate alert on the Case that the SLA has been met. But once the SLA deadline is hit CRM will see that the expected action had been completed in time and no warning or escalation will be triggered. You could also implement a Workflow to set this field for the User, based on say the entry of an outbound phone call against the Case. SLAs are more effective if the end user has visibility of the deadline. 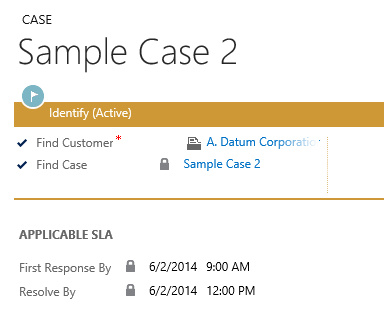 CRM provides date time fields for each SLA type: First Response By, Resolve By, Follow Up By. But better still, Microsoft have released a new Timer control we can add to our forms to provide an actual countdown and success/failure indicator. In summary, a cool new feature. 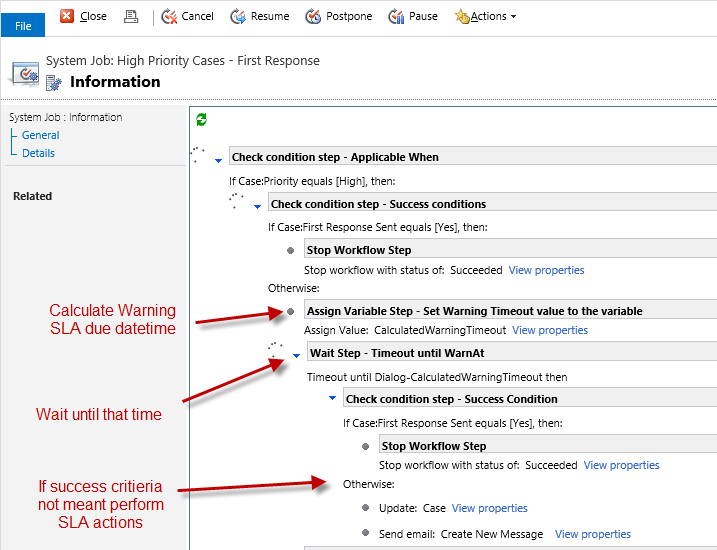 I especially like the configurability offered to automate any number of actions at the warning and again at the deadline. 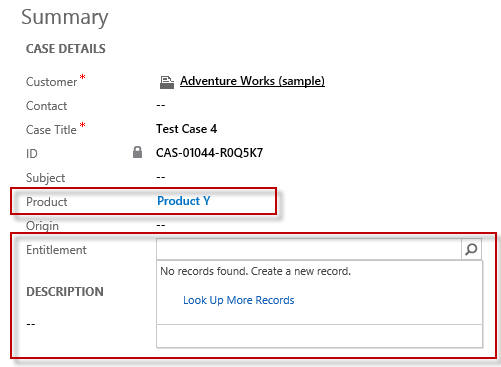 This entry was posted in Uncategorized and tagged CRM 2013, CRM Online Spring '14, Leo, Service Pack 1, SLAs on May 30, 2014 by Gareth Tucker. Now, if your Parent Case is already a Child Case of another Parent you won’t be able to do any of this. Grandparent relationships are not yet supported. If you are not seeing the “Create Child Case” button that will be why. 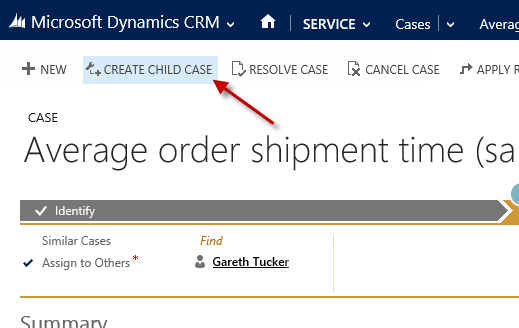 I tried disabling the Case entity for Quick Create to see if the “Create Child Case” button could pop the the ‘full’ Case form. This didn’t seem to work, things just spun. I expect this is a quirk of the pre-release software I am using. I also tried adding a Child Case via the Sub-Grid rather than the Command Bar button and found that does the same thing as the button. You can also pick up an existing Case and then Parent it. You just need to populate the lookup field on the Child Case. This works fine. In this scenario, the inheritance does not fire though (which make sense). So, it is a similar experience to what we know with mapping rules on relationships. To support parent-child relationships there is obviously a new “Parent Case” lookup field on the Case entity. 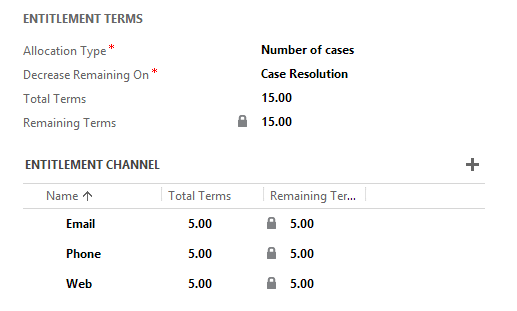 Microsoft has also kindly provided a “Child Cases” field that gives you the count of Child Cases attached to a Parent. This was a nice surprise to see. Ok, what have I missed? Please share anything via the Comments and I’ll add into this Post. 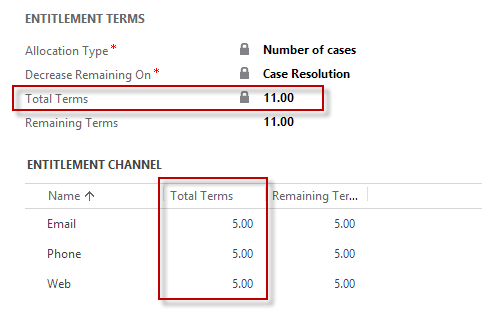 This entry was posted in Uncategorized and tagged Case Hierarchies, CRM 2013, CRM Online Spring '14, Leo, Service Pack 1 on May 29, 2014 by Gareth Tucker. The “Leo” release for Microsoft Dynamics CRM 2013 has just been released and there is some new functionality to learn. If you are CRM Online customer the release is known as “Microsoft Dynamics CRM Online Spring ‘14”. If you are a CRM On Premise customer it is simply being called “Service Pack 1” (SP1). Whatever you want to call it, here’s what you get! The ability to associate Cases under a Parent Case. Fields can be configured to auto map down. Case closure can be configured to cascade down or be prevented until all Child Cases are closed. 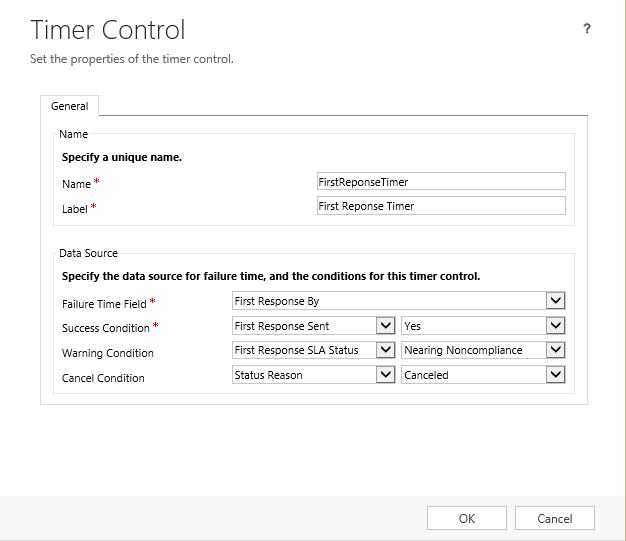 New “Timer Control” can be added to CRM forms to communicate Target SLA to user, with red, amber, green alerting. 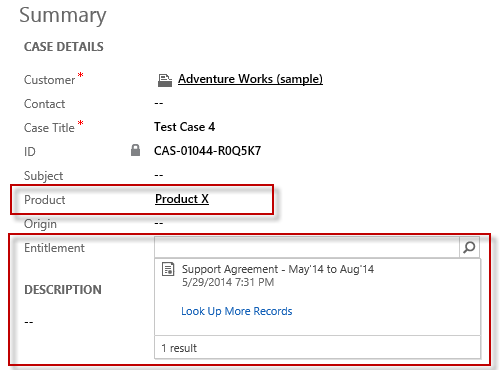 This entry was posted in Uncategorized and tagged CRM 2013, CRM Online Spring '14, Leo, Service Pack 1 on May 29, 2014 by Gareth Tucker.